Morning Pointe of Tullahoma (TN) residents Joe Williams and Dimple Clifton helped deliver special treats to their “adopted grandchildren” at Stepping Stones Preschool. 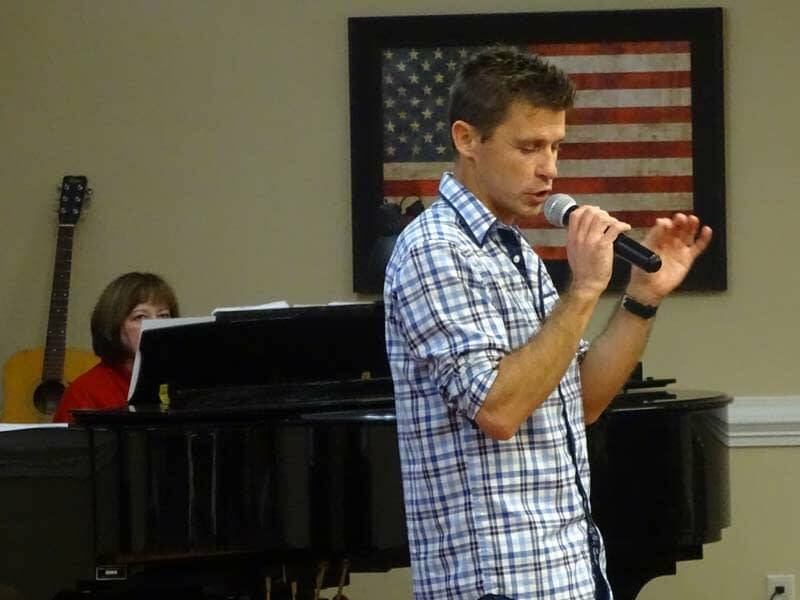 The residents of Morning Pointe of Chattanooga – Shallowford (TN) and their family and friends enjoyed a wonderful afternoon of praise and worship during a gospel music hour. The Buhl Elementary School Choir entertained the residents of Morning Pointe of Tuscaloosa (AL) with Christmas carols and other seasonal songs. 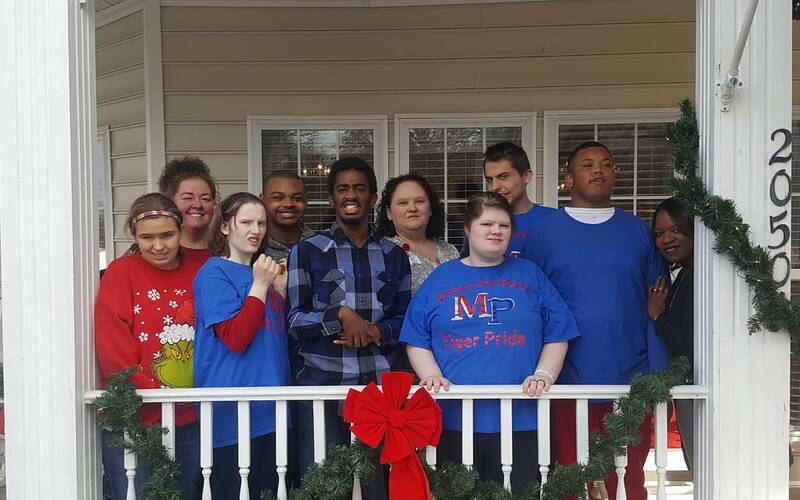 In the spirit of the holiday season, the special education intervention class from Mt. Pleasant High School in Mt. Pleasant, Tennessee spent an afternoon at Morning Pointe of Columbia (TN). Hiring for CNA’s, Caregivers, Cooks and Housekeepers. Friends, family, and residents of Morning Pointe of Calhoun (GA) gathered at the Calhoun Depot to show their support for those affected by Alzheimer’s disease as part of this year’s Walk to End Alzheimer’s.